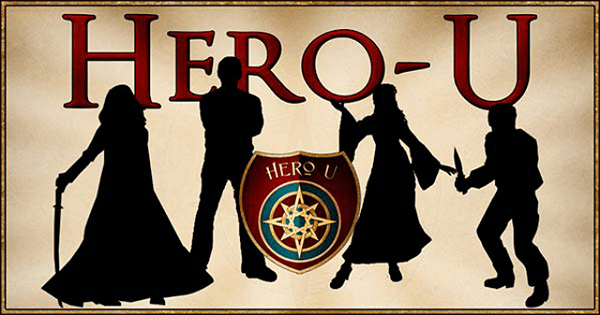 A new game will be coming to Kickstarter soon as Corey and Lori Cole, creators of Quest for Glory, look for funding on their newest project tentatively titled Hero U. The game will be based on a website the two created six years ago called School for Heroes. The website took tropes of role-playing heroes and used them in modern scenarios. This was based on the results of personality tests that people could take. 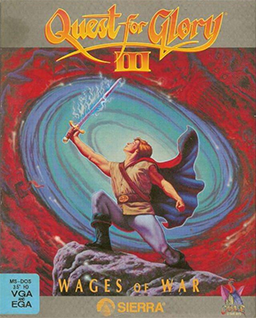 The husband and wife team began developing games with Quest for Glory, a series of five adventure RPGs that were known for their humor, puzzles, and individual game themes. It would also be the first series to allow you to progress your character from the first game through to the final game, similar to modern series like the Mass Effect trilogy. Although they plan on using elements from the Quest for Glory series in Hero U, they explain that the new game will be different in terms of look, theme, and development of the main character from a generic hero to a named character. Though the idea for this game has been around for the past six years, they have had difficulties in terms of getting funding together. However, with the emergence of crowd-funding, as well as a cult following of fans looking to help them out, the Coles were convinced to look to Kickstarter for funding. Funding for Hero U on Kickstarter will being one month from now on October 19th. Although they are still working out the budget, they are looking at needing about $400,000 for their project. They will also be looking for some contributors to act as beta testers. To follow along the journey of Hero U, click here. Next Post:Persona 4 Golden Release Date Announced!